Being Human clothing brand has plans for deeper penetration into domestic and international markets using the franchise route. Mandhana Industries Ltd, textile and apparels firm partner’s with actor Salman Khan’s Being Human Foundation to manufacture and market the Rs 300 crore. Being Human clothing brand has plans for deeper penetration into domestic and international markets using the franchise route. It already has a licensing agreement with the foundation for a global presence. "We have aggressive growth plans. We want to become a complete family clothing brand and grow 40-50 per cent per year until 2020. We will be available at over 2,000 outlets in India and abroad, compared to 700 now." International sales in 16 countries contribute 25 per cent of Being Human’s revenue," said Manish Mandhana, Managing Director, Mandhana Industries. As per the reports, the brand will add new products to its portfolio from April with the introduction of a boys wear line and a sportswear sub-brand called Being Active. This year Being Human will flag off a store in France, in addition to one in Mauritius and two in Nepal, where it already has one. 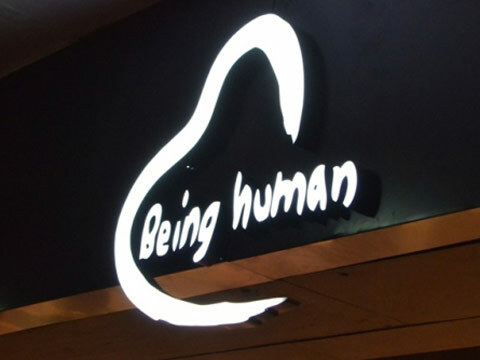 In 2012-13, Being Human was an Rs 60 crore revenue brand. By 2014-15, sales had risen to Rs 235 crore, and this year, it will clock in Rs 300 crore in retail earning. "The Being Active clothing line is aimed at the fitness market. Our first year sales target is Rs 50 crore. Salman Khan has a strong online presence with 40 lakh Facebook fans. Therefore, online sales are high. Over 10 per cent of the total revenue comes from online sales. And he will promote Being Human on every accounts. The concept of charity via retail sales is popular in advanced countries. When they buy our clothes, they know a part of it will help educate a child or meet someone’s medical expenses. This brings us more international customers," said Mandhana.